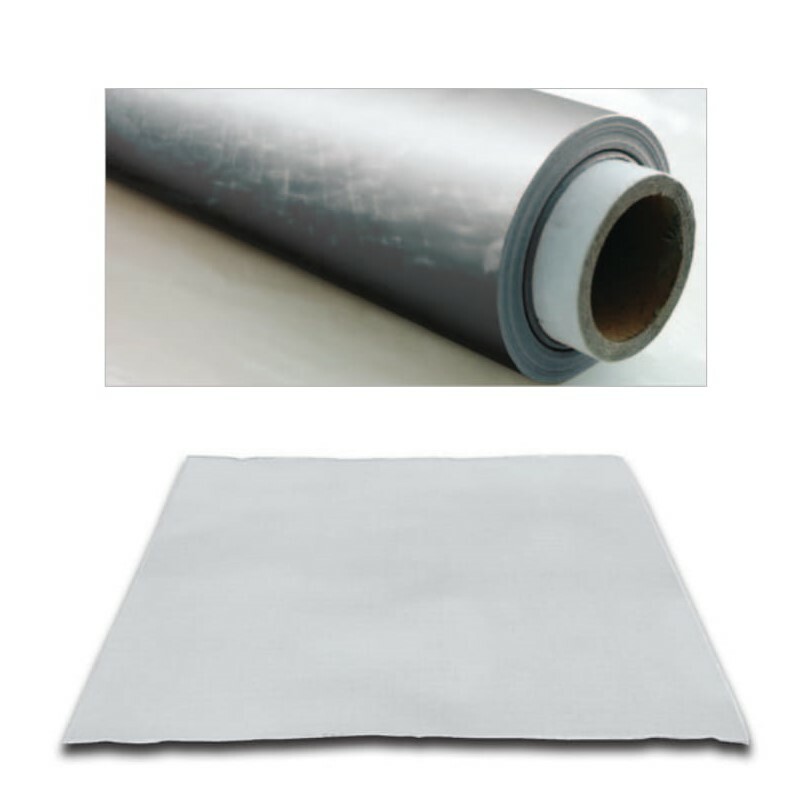 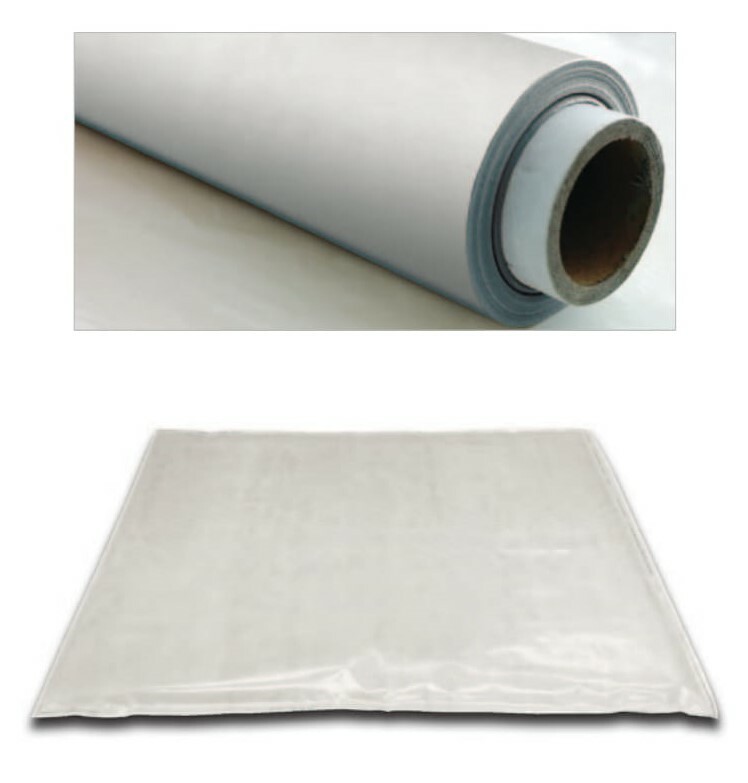 Brook One now offers 4 High Performance, Burnthrough/Fire Barrier Cover Films ! 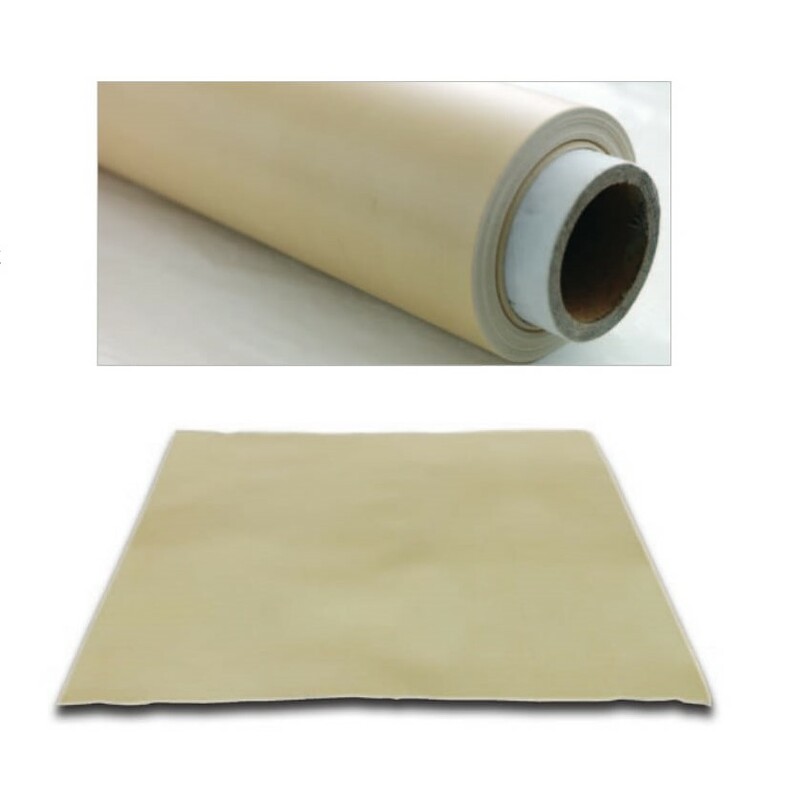 Our products are lightweight, durable and a technologically advanced laminate that is the most flexible the market today! 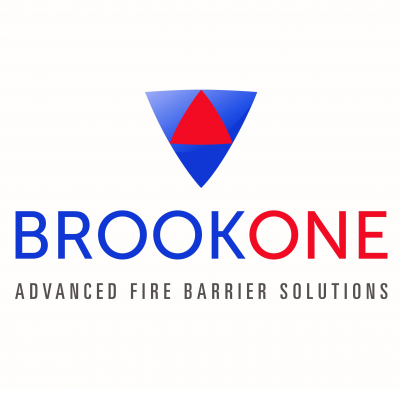 Unlike other cover films that are weak, rigid and more susceptible to de-lamination (and cracking), the Brook One product is constructed to provide a high performance fire barrier solution! 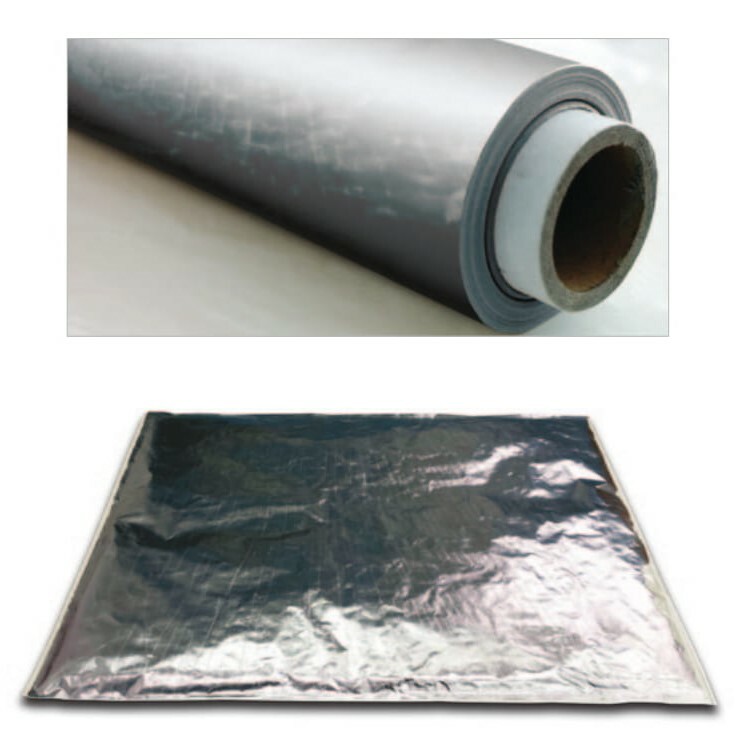 Location: International presence with locations in Toronto, Canada and Shanghai, China.